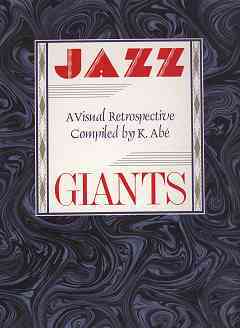 Jazz Giants [abe1082] : Jazz Record Center, Rare and out-of-print books, records and more. Superb retrospective of color and black and white photos by well-known (e.g. Parent, Abe, Stewart) and less well-known (e.g. 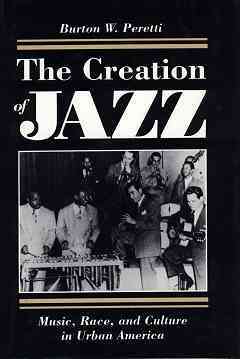 Ray Avery, Popsie Randolph) photographers.